The Hon. Mercy Money-Coutts, daughter of an English aristocrat, was for much of her life linked to Crete. 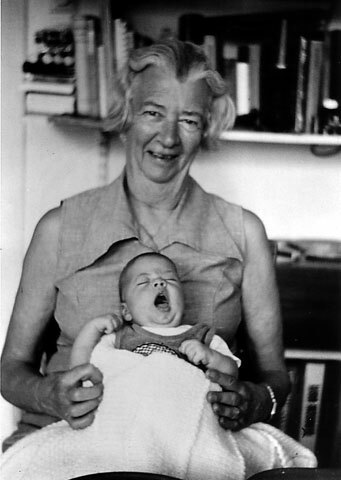 She worked there in the 1930’s as an archaeologist, later married a Cretan, and lived there for many years. In her youth in England, she was privately educated, but then went to Oxford where she earned her baccalaureate in history. There she became a student volunteer for Sir Arthur Evans at Knossos, but it was John Pendlebury who would be her archaeological mentor. He was in the early ‘30’s working at the Temple Tomb and was the Curator of Knossos. 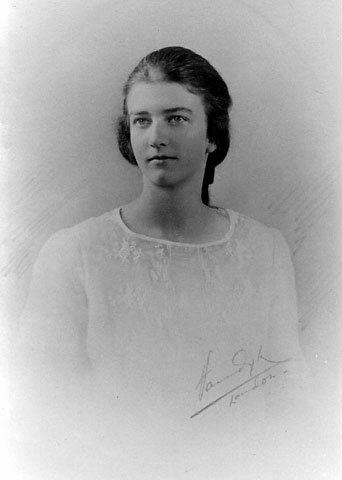 Money-Coutts was one of the five women post-graduate students at the British School at Athens in the 1933-34 academic year. She studied prehistoric pottery that winter in Athens and then left with fellow student Edith Eccles for Crete to assist Pendlebury in completing his catalogue of the Stratigraphical Museum at Knossos. She excavated with him in the Lasithi Plain and illustrated his most important book. During World War II, Money-Coutts worked for British Intelligence, then for the Red Cross, and returned to Crete in 1944. Pendlebury had been shot by the Germans earlier in the war. In Crete she joined UNRRA and acquired almost legendary status for her heroic exploits. 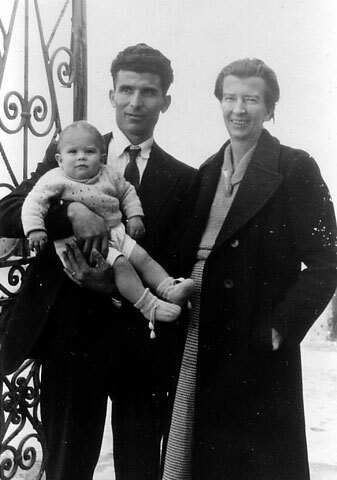 She met and married Michaeli Seiradakis, also a worker for UNRRA, and had two children. They lived in Western Crete, but moved to Athens in 1962 where for several years she worked part-time as a library assistant in the British School. She spent the last three years of her life in Thessaloniki where her son is a professor in the University.